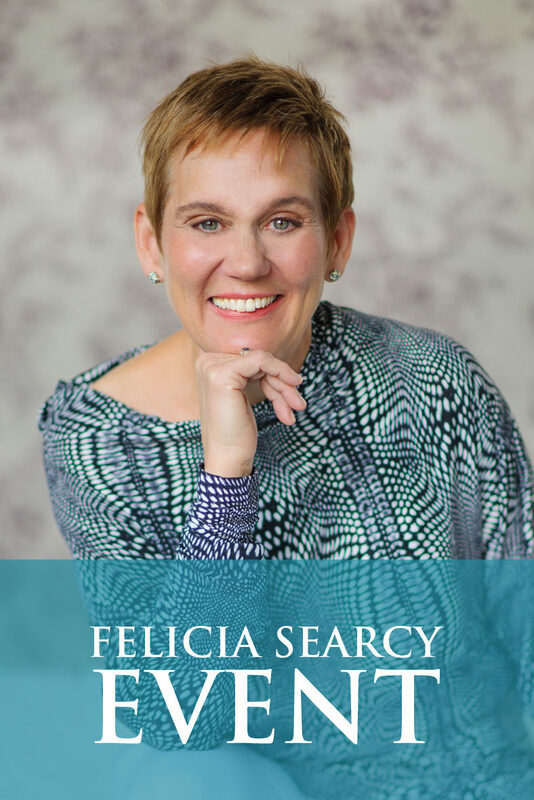 Felicia Searcy | How important is gratitude really? How important is gratitude really? When do you say thank you? When things are going well? In all situations? We have all been taught to say thank you for the gifts and good things in our lives but how many of us have learned to give thanks even when things may not be to our preference? The Apostle Paul from the Christian tradition once said to give thanks in all things. This is a tall order as there are times in everyone’s life where you don’t feel like giving thanks. But, when we decide to give thanks in all things, we realize that we have the power to literally generate our state. This means we get to decide how we feel in any given moment and we do not have to be at the mercy of whatever the condition may be. 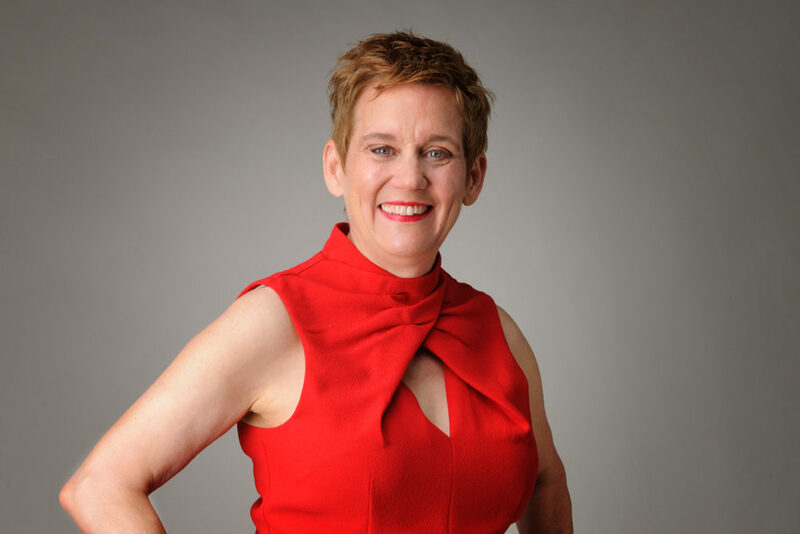 We get to decide whether we feel discouragement, or frustration or if we feel gratitude and well-being. Share with us the times you have caused yourself to be grateful even during those times when you have felt discouraged or frustrated so you can inspire us all. Post those in the comment section below or on my Facebook page. P.S. Do your friend and loved one a favor and share this transforming information with them.